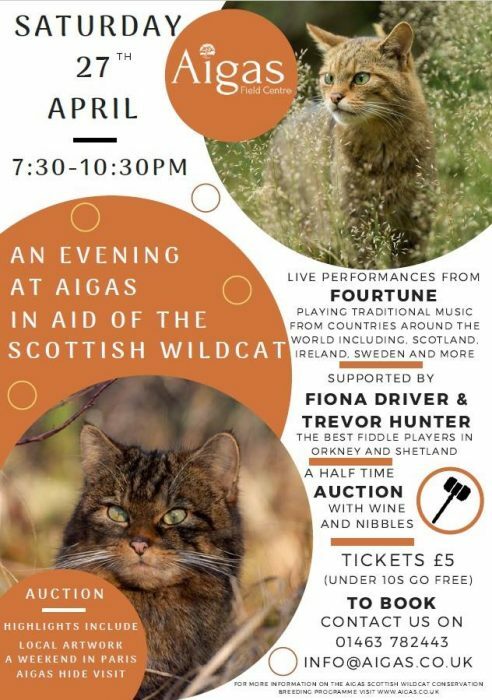 Aigas regularly hosts events for the public including garden open days, charity events, talks and presentations. All events will be shared here and on our social media. 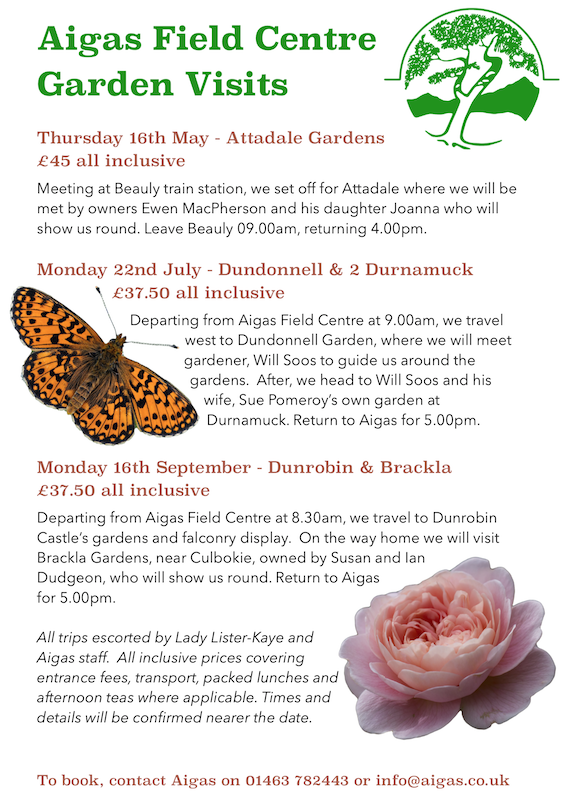 The House of Aigas gardens will be open to the public on Sunday 30th June and Sunday 28th July in aid of the Highland Hospice. Follow us on Facebook, Instagram, Twitter or subscribe to our YouTube channel.